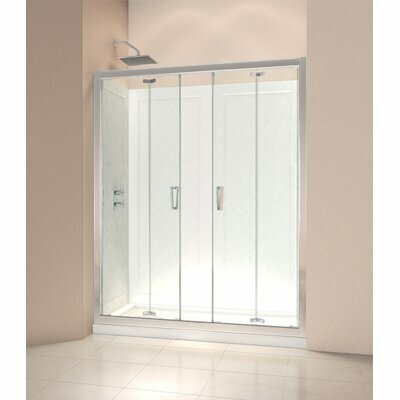 Transform the everyday bathroom into a modern elegance with the semi-frameless shower enclosure. 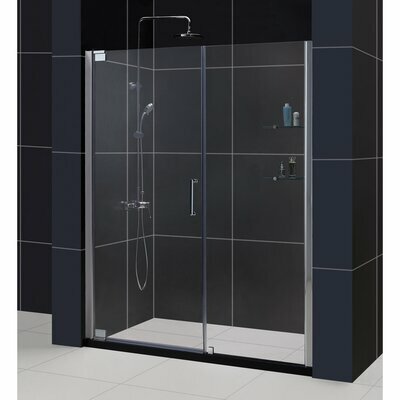 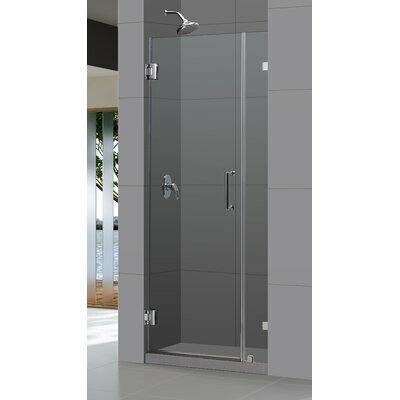 This sophisticated model projects the magnificence of aesthetics, functionality and quality you deserve in a new shower enclosure at a great price. 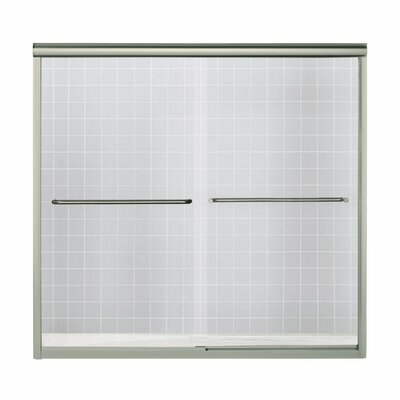 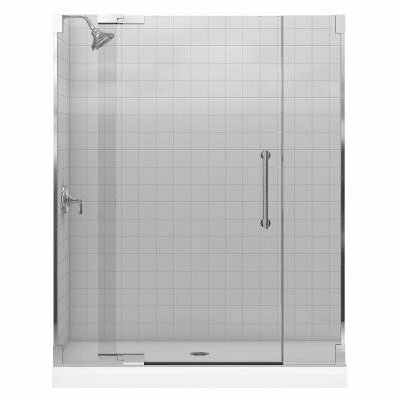 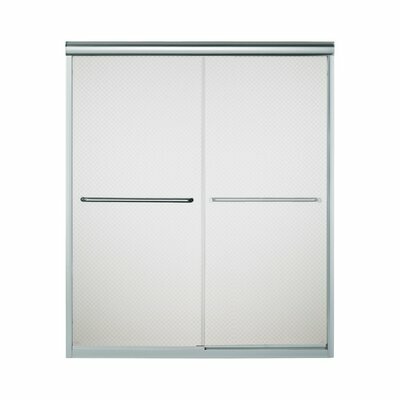 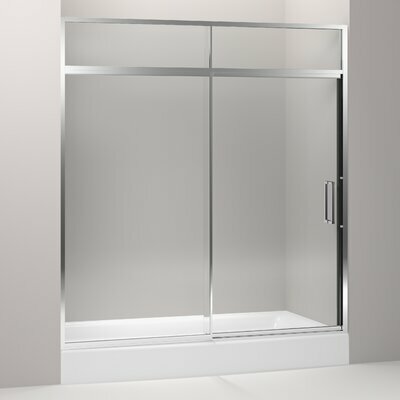 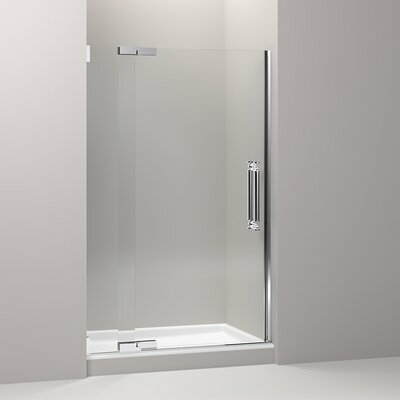 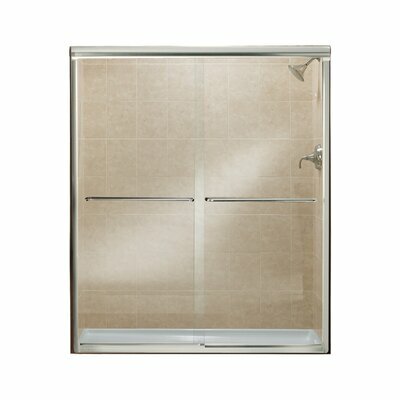 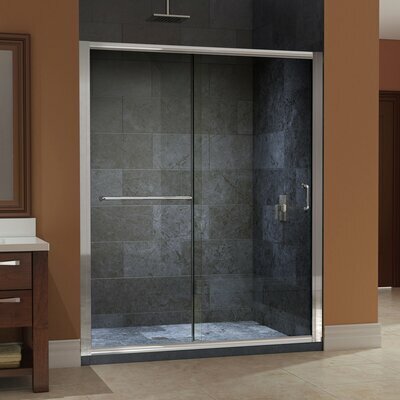 Indulge in the stylish characteristics of this unit including the premium ANSI-certified clear glass, chrome finish hardware, deluxe clear leak-seal strips and pivot style door. 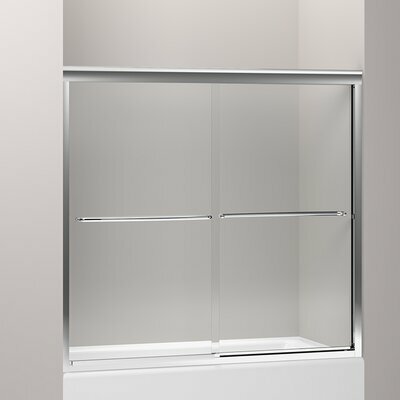 This model does not include the matching low-profile acrylic base.